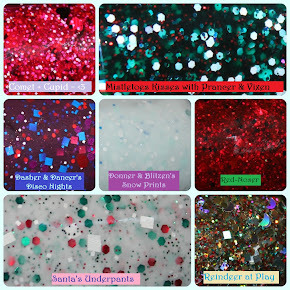 See Sarah Swatch: Birthstone Mani! 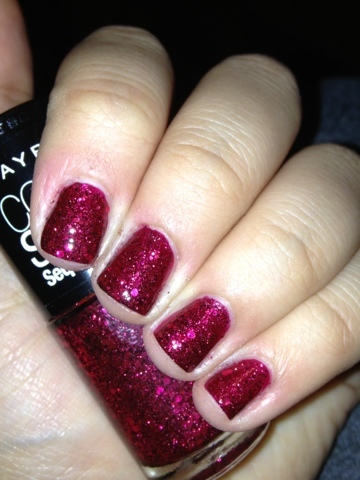 Happy Tuesday:) today our theme was a mani the same color of our birthstone. I'm a January baby (coming up soon!) 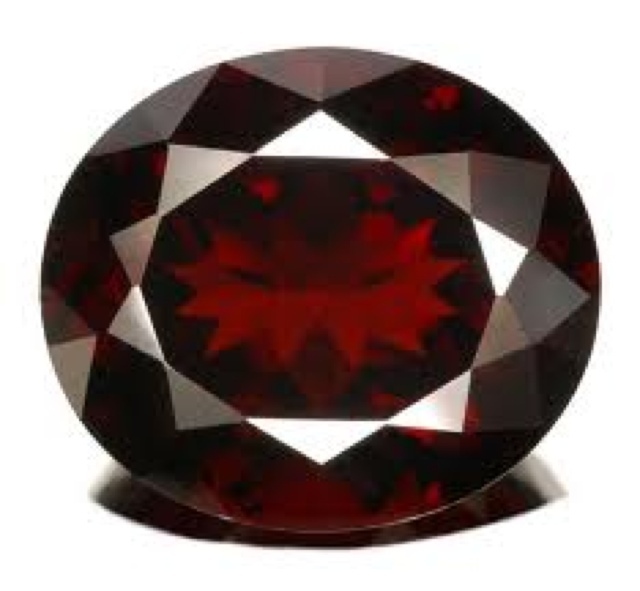 so my birthstone is a garnet. 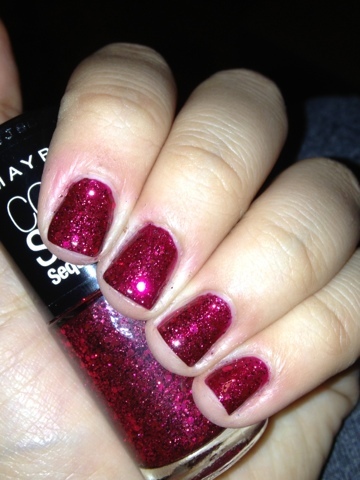 I used Maybelline Ruby Rhinestones for my mani today:) I think it's pretty close to the garnet color, right? I'm satisfied that you shared this useful information with us. Please keep us up to date like this. Thanks for sharing.